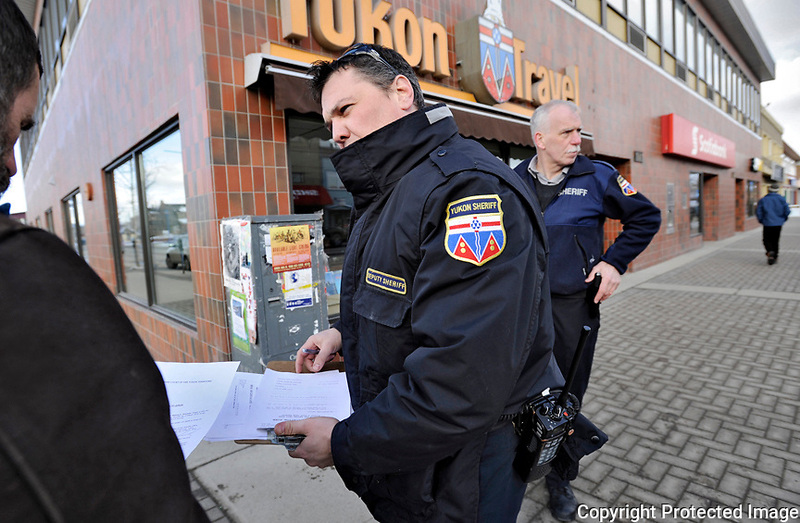 Yukon sheriffs were calling in 25 people at a time from Whitehorse's streets to fulfill their civic duty as jurors. Sixteen people were needed for the upcoming Christina Asp murder trial. All 16 spots were finally filled by Tuesday afternoon. See story page 4.